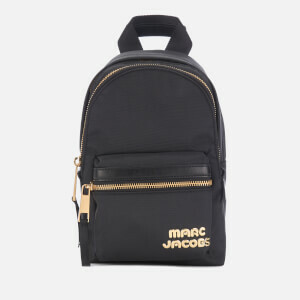 The Marc Jacobs label launched in 1984, and has swiftly become one of the most coveted and well-respective brands in fashion history. 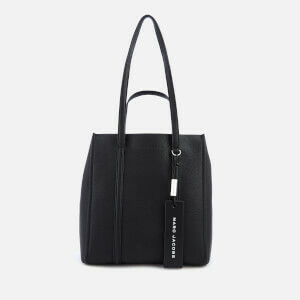 The Marc Jacobs collection is one of tongue-in-cheek design, high-quality materials and beautifully-crafted accessories that remain iconic throughout the seasons; Marc Jacobs handbags, clothing and accessories will never go out of style. 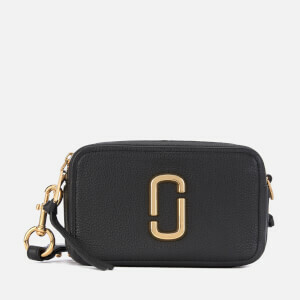 Discover the Marc Jacobs collection of handbags and jewellery at MyBag: from buttery-soft totes to delicate, instantly-recognisable luxury jewellery, there’s something for everyone. 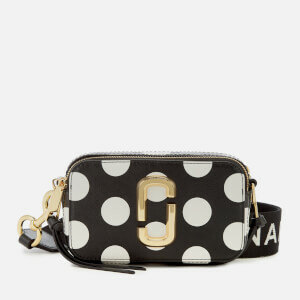 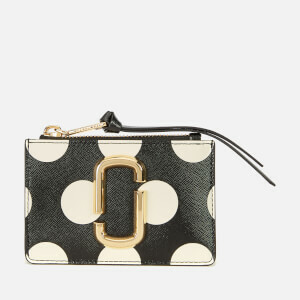 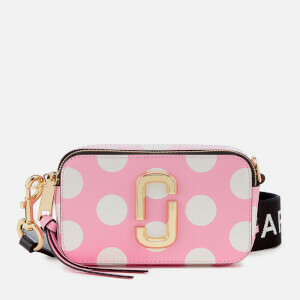 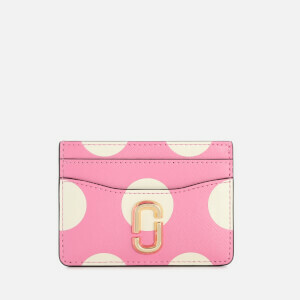 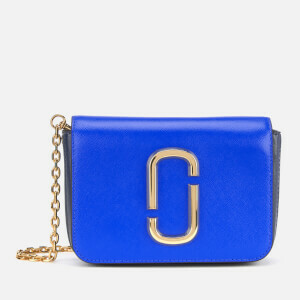 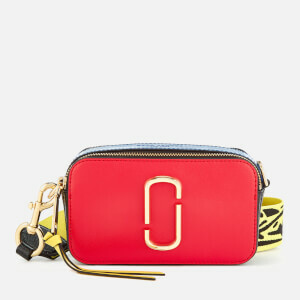 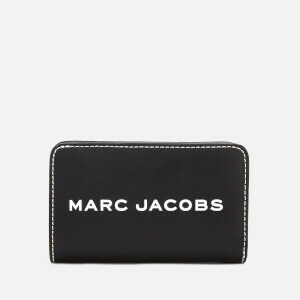 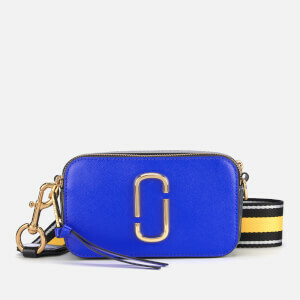 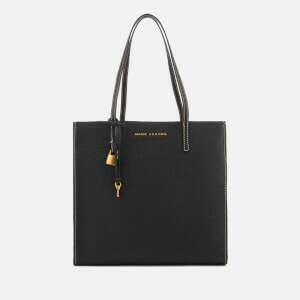 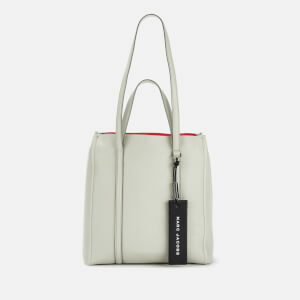 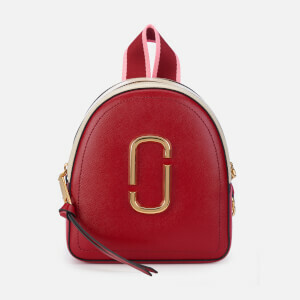 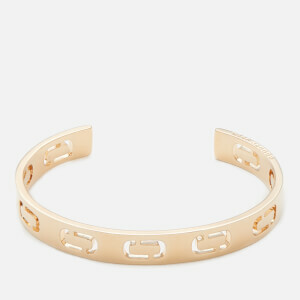 Shop Marc Jacobs handbags and jewellery at MyBag. 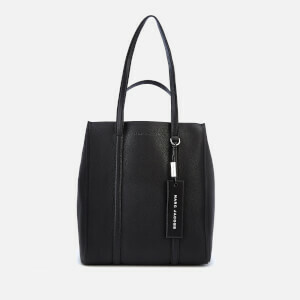 Free UK delivery available.